A sure sign of winter and dry air, chapped lips are a seasonal aggravation to many people. Winter winds, low indoor humidity and other environmental factors are the largest contributor to chapped lips. Chapped lips aren't always caused by dry, winter weather however. If you find you have them throughout the year or if they are very severe, you may want to consider other reasons. Many lip products contain the ingredients propyl gallate and phenyl salicylate which can irritate the skin on the lips. Other irritants like guaiazulene and sodium lauryl sulfate are found in toothpastes. Try using products free of these chemicals to see if the problem improves. 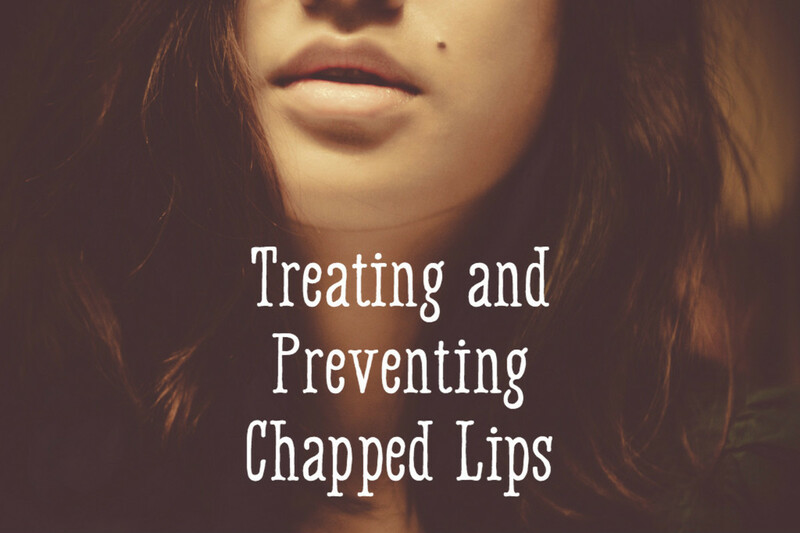 Other possible causes of chapped lips include autoimmune disorders, hypothyroidism, and periodontal disease. The lips are made of several thin layers of skin and they dry out more quickly than the rest of the skin on your face. Exposure to saliva makes the skin on the lips dry out even faster. As tempting as it is to lick your lips when they are dry, it's best to avoid it and use lip balms instead. A humidifier can add moisture to the air and prevent lips from drying and cracking as often. Drink plenty of water and stay hydrated. Dehydration causes and worsens chapped lips and can lead to cracking and bleeding. Use a high-quality, all-natural lip balm. 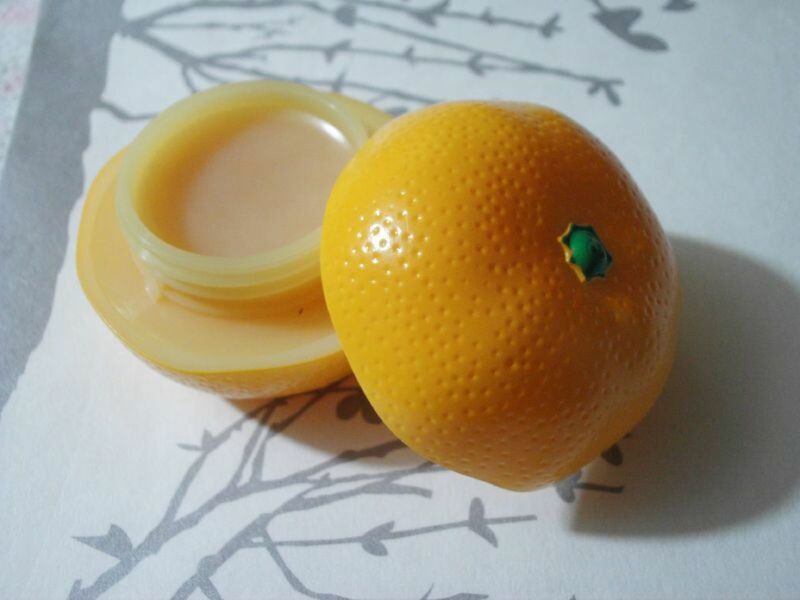 Purchase only all-natural balms or make them yourself out of natural ingredients. A good lip balm seals in moisture and protects skin from wind and dry air. Lip balms that contain fragrance or artificial colors will likely irritate the skin and cause more problems. If you find yourself having to reapply a balm more than a few times a day, chances are it contains and ingredient that is further irritating your skin. Exfoliate the lips every day. A sugar scrub is a great way to remove dead skin. I use a little coconut oil and a couple of drops of honey mixed with raw sugar. I mix it to form a paste and then use that mixture to cleanse my face and scrub the lips. The sugar exfoliates, the coconut oil moisturizes, and the honey nourishes dry skin. After you scrub apply a deep moisturizer or some more coconut oil before turning in for the night. This will repair cracked lips as you sleep and keep them from chapping as badly the following day. Don't use Vaseline. Many people believe this is a “natural remedy” but it isn't. Vaseline is a petroleum by-product that does nothing to heal the lips. All it does is put a coat of grease on top of them. The best oil to coat the lips is coconut oil, which has many nutrients and healing properties. 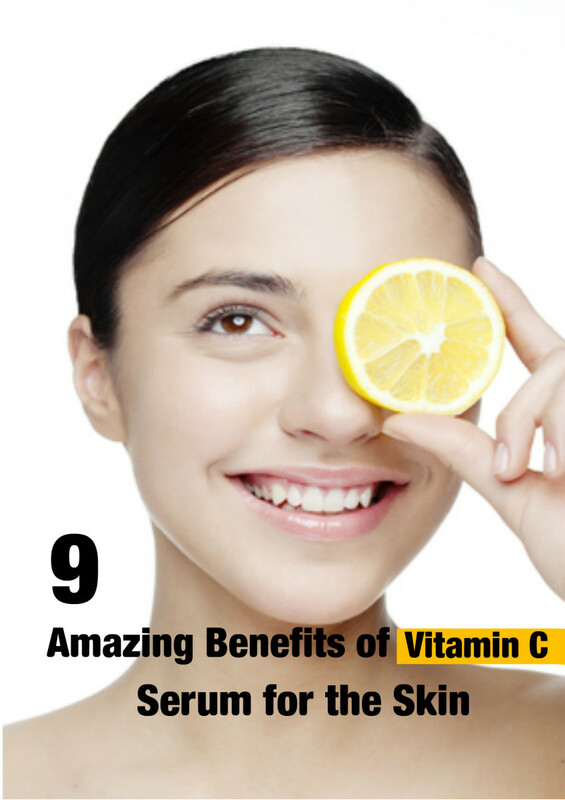 It is an amazing product with a variety of uses. I stir fry veggies in it regularly. The omega fatty acids are good for your skin. In addition, you can mix just a tiny dab with sugar or salt for a great exfoliating cleanser that is safe for your face and body. It also makes great hair conditioner! Nature's Way is my favorite brand. A large jar lasts for months and it doesn't go rancid. Look for organic, raw varieties that have been minimally processed. A slice of cucumber rubbed on the lips can provide healing, cooling relief. Apply a healing balm afterwords. Create a healing lip balm using the recipe below. It uses only 100% natural ingredients. Don't add flavorings or colors. Both can have chemicals that may further irritate the lips and some flavors encourage licking which worsens chapped lips. Melt the ingredients in a sterile jar by placing them into a pan of hot water until they melt. Stir thoroughly and pour into tubes or pots. Chapped lips that don't heal or that crack and bleed may be a sign of a health problem and should be checked out by a doctor. You can also use any of the following healing oils in place of olive and coconut: jojoba, sweet almond, apricot kernel, or sunflower oils. How do you treat chapped lips? I've used commercial products, but find they don't resolve the issue so I am looking for alternatives. Thanks Cyndi, agreed I love coconut oil just plain as well and use it in scrubs and all sorts of things. wonderful stuff for sure! Coconut oil is wonderful smoothed on the lips alone. Since it is so handy in the kitchen, I will sometimes spoon a little out and rub on my lips as I'm about to walk out the door. I put on lipstick a little later. The coconut oil seems to keep them soft under the lipstick. Your balm will probably work even better with the vitamin E added. Voted up and very useful. I get terribly painful cracks on the corners of my mouth and have found the only effective product is Vaseline Lip Therapy. For once, a cheap product actually does the trick for me! Voted up and useful, your usual good work. Thanks for reading and I hope the homemade balms work as well for you as they do for us. My 4 year old gets really bad chapped lips, on his chin and everything because he has a nervous habit of sucking on his bottom lip. We added a few drops of Oregano essential oil to the coconut oil and that cleared him up in just a couple of days. Coconut oil is a natural anti-inflammatory and Oregano kills germs. Thanks for this hub! My husband has several skin conditions so his lips are always chapped. I'm gonna try the balm recipe! Thanks Christin for sharing an informational and useful hub. I agree that mostly people use Vaseline to treat chapped lips but you made a good point in this regard. Thanks for sharing the homemade balm recipe!! This is truly a great hub, Christin.Even in a tropical country, lips can become chapped and dry when we are in air conditioned comfort. Thanks for sharing! !